Regulatory technology, or RegTech, is a new market for products and services. Part of the broader FinTech sphere, it is developing from its origin in commentary published by Sir Mark Walport the UK Government Chief Scientific Adviser in March 2015.
computational platform, to analyse multiple heterogeneous data sources without the need for extensive expertise in programming. 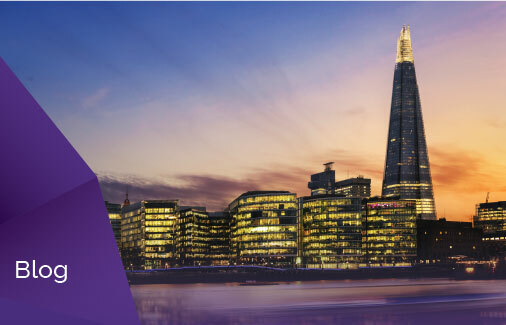 The goal is to create a new generation of UK regulatory technology to improve efficiency and transparency and will be achieved through close collaboration between regulators, financial institutions and FinTech companies in experimental deployments similar to clinical trials as utilised when testing new approaches for their efficacy in healthcare. “RegTech companies focus on the automation of manual processes and the links between steps in analytical/reporting processes, the improvement of data quality, the creation of a holistic view of data, the automated analysis of data with applications that are able to learn during the process, and the generation of meaningful reports that can be sent to regulators and used internally to improve key business decision making”. Know Your Customer/Customer Due Diligence. Martin acknowledges that overlap exists between categories, but he provides us with a useful map of the territory. For the remainder of this blog I’m focussing on the Know Your Customer/Customer Due Diligence category as this is most relevant to projects underway at Encompass Corporation. Those interested in a new market ask about market size: how big is the opportunity? In their Global Anti-Money Laundering Survey published in 2014, KPMG suggest annual global expenditure “is likely to exceed US$10bn in the next couple of years”. Specifically, the survey found that costs continue to rise at an average rate of 53 percent for banking institutions, and that 67 percent of institutions surveyed reported an increase in investment in AML activity, with 15 percent increasing spending in the range 50-100 percent and 12 percent increasing investment by more than 100 percent. Is the client lost in client onboarding?, the results of a survey of 772 financial institutions published in February 2016 by Thomson Reuters, finds that existing KYC processes to be inefficient, redundant and burdensome: “Overall the average time to onboard a client was reported to be 26 days. This figure had increased by 6 days in the 12 months preceding the survey and respondents from both FIs and corporates expect this to increase by a further 6 days over the coming 12 months. This means that by the end of 2016, it will take on average over a month to onboard a new client”. The customer experience is less than ideal with 5 out of every 10 corporate clients reporting inconsistencies in the documents requested by their institution for the same regulation in different jurisdictions, and 4 out of 10 reporting having to deal with multiple people from the same institution requesting the same information. 25 percent of institutions surveyed spend US$1-10m per annum on KYC and 30% spend US$10 – 100m per annum. In an article titled The RegTech marketplace: in depth analysis published in March 2016, the JWG Group estimate “that between £10 billion and £20 billion a year is being spent in the UK on meeting regulatory obligations. This is equivalent to 0.7% of UK GDP, holding more value than the UK agricultural sector”. RegTech has made significant progress through 2016. At the outset of the year, it was viewed as a subset of FinTech. 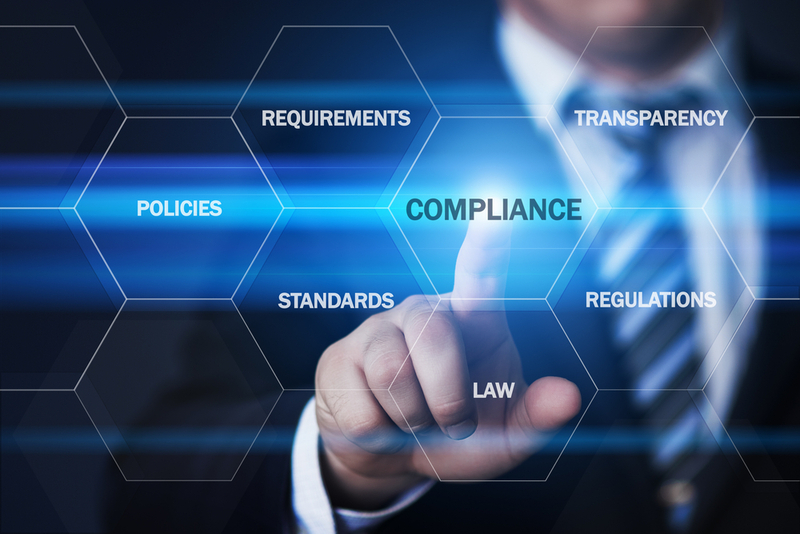 With an enhanced focus on regulation and compliance, RegTech is now seen in its own right as an important issue for many industries, including financial services and professional services. In 2017, RegTech will undoubtedly make further strides forward, becoming a “must-have” for firms as they seek to ensure they remain compliant in the face of changing regulations. 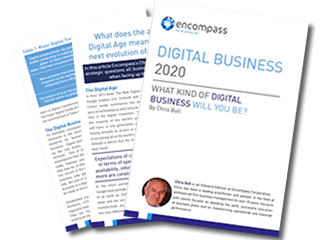 WHAT KIND OF DIGITAL BUSINESS WILL YOU BE? by Chris Bull, Legal Industry Advisor – What does the advent of the Digital Age mean to you and the next evolution of your business?